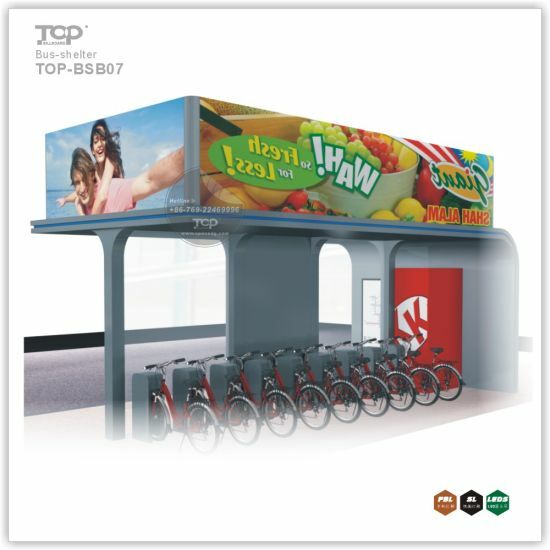 Advertising Billboard, Billboard, Large Pole manufacturer / supplier in China, offering Outdoor Large Pole Three Sided Light Box, Trivision Advertising Billboard, Large Expressway Prisma Triple Billboard Advertisement (F3V-131S), Unipole Outdoor Advertisement Scrolling Signboard Light Box (F3V-131S) and so on. 1.The main material is made of Special Environmental aluminum alloy with high quality. 2.The plastic parts are made of Special American "Dupont" engineering plastic(self-lubrication).